Spend Time with God! The Upper Room is a daily devotional reading. Pick up your copy in the back of the sanctuary. You can also save paper and subscribe to an MP3 audio version or receive it free through e-mail by signing up at www.devotional/upperroom.org. 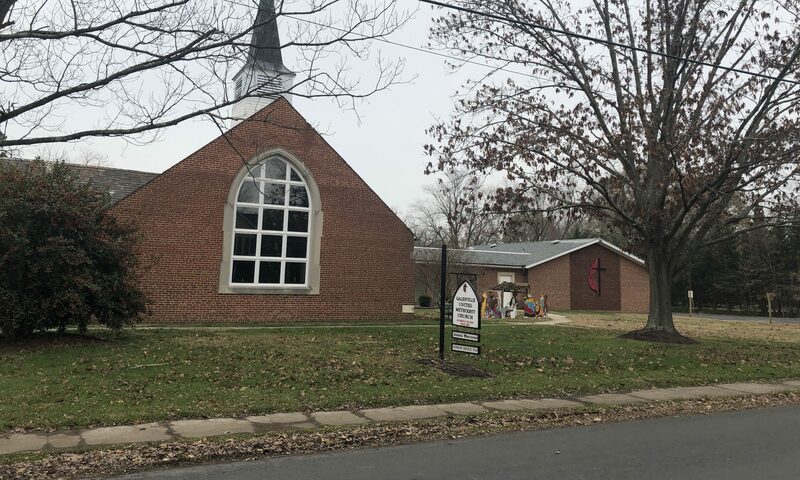 Shut-in Visitation Requests Please contact our pastor at 410-991-2253 to schedule a visit for someone unable to attend worship.